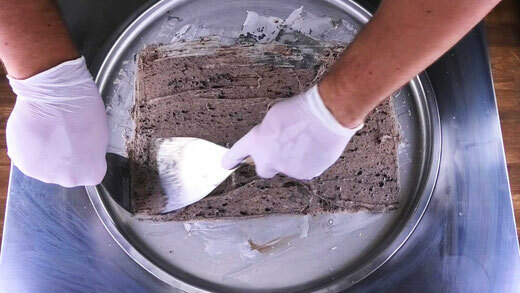 This instruction manual / tutorial assumes using our Ice Cream Rolls Premix Powder. 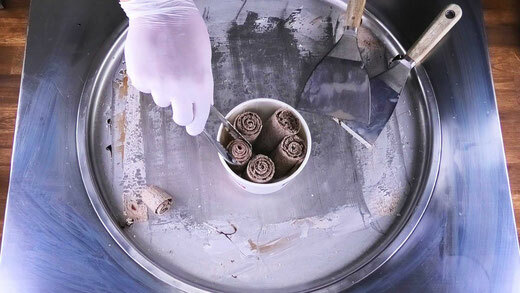 Making the perfect Ice Cream Rolls takes some practice, there are several different factors that will influence the result. 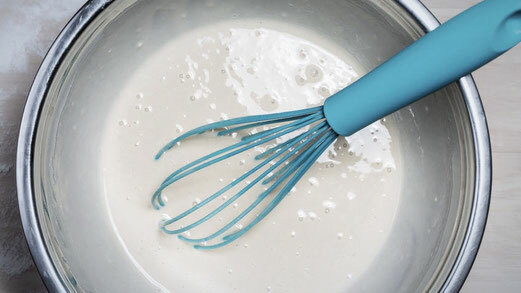 It will take a few tries, but we’re sure that you will love our Premix Powder and the taste of your Ice Cream Rolls. 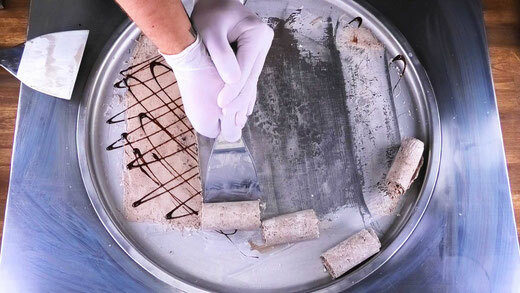 Follow this instruction manual to get the best results when making Ice Cream Rolls. Take some time to read it carefully, and follow the instruction step by step. 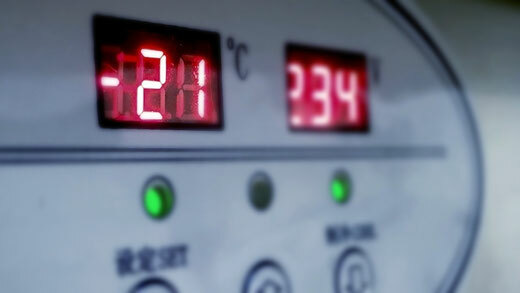 set the desired temperature (the temperature depends on your surroundings. Try out several temperature settings. 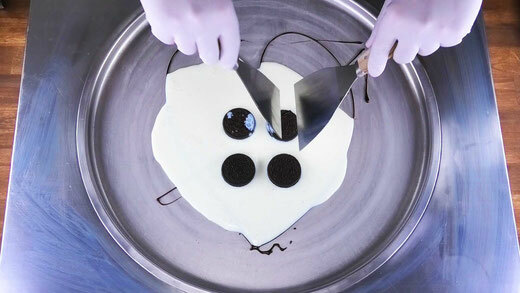 The colder the better, but if you can't remove the frozen ice cream base from the plate the temperature is set too cold). 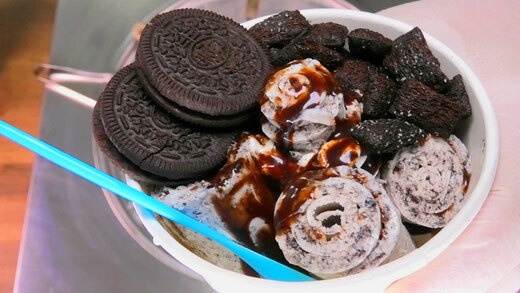 notice: Ice Cream Rolls with different ingredients will have different consistency. 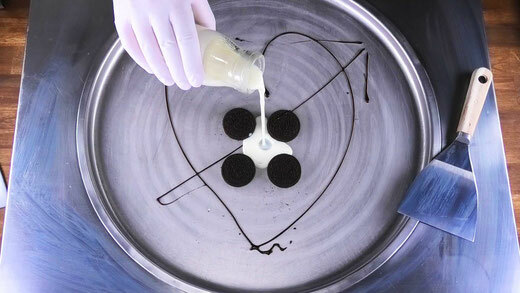 Fruits just can be added in small amounts, because the water inside the fruits will make the Ice Cream Rolls brittle. On the table you might find answers to your problems.